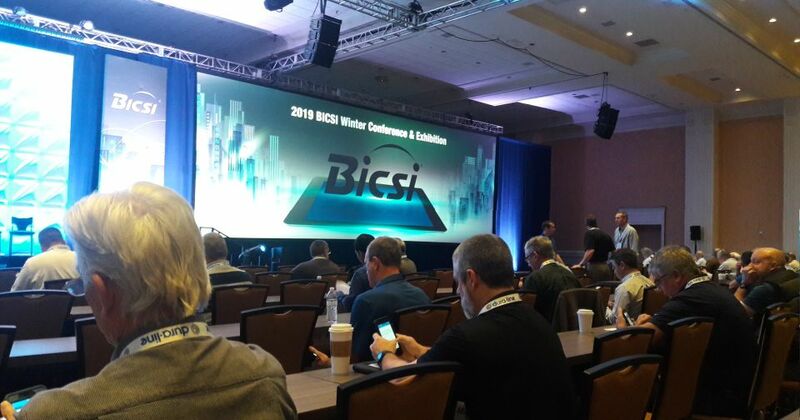 January 20-24, our team participated in the 2019 BICSI Winter Conference & Exhibition in Orlando, Florida. 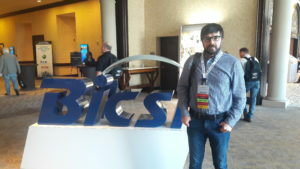 This is the unique event that brings together the professional community of various fields from around the world. 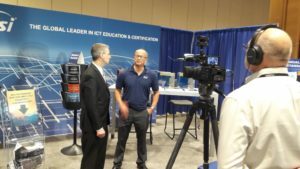 The purpose of our participation is to get continuing education credits (CECs) and meet our credential certification requirements! 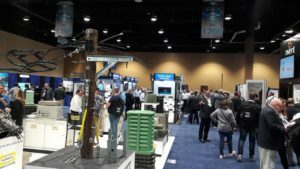 During the conference the many aspects of PoE and IoT were considered. 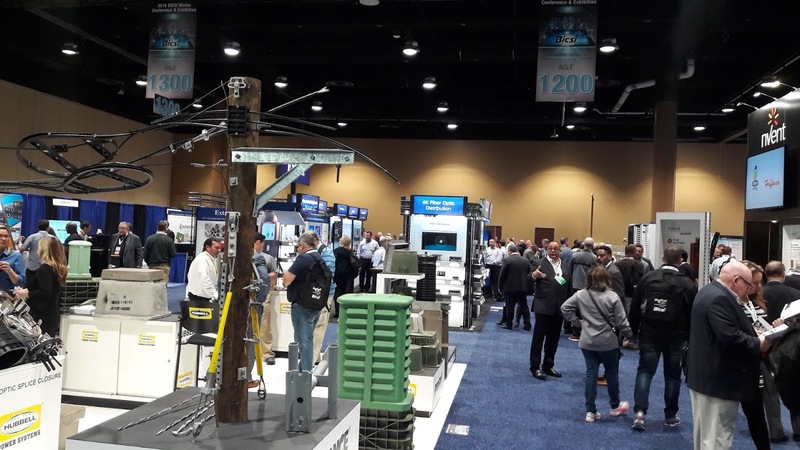 Thanks to communication via Ethernet and integration with other IoT applications, PoE can reduce energy costs, increase safety and comfort, while providing tremendous opportunities for both developers and ICT installers. At the event, all the conditions for obtaining new knowledge and even provided opportunities for practice. Very soon Premium-Line systems is announcing special training programs that you can complete as part of our cooperation with BICSI. Stay with us! 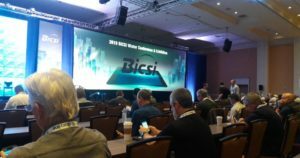 For reference: In October last year, Premium-Line has become a member of the international non-profit telecommunications association BICSI (Building Industry Consulting Service, International).